For most of us, becoming a Christian is the start of an exciting new journey in our lives. For many of our brothers and sisters around the world, however, it’s when the trouble starts. Habiba has had to flee her home in Ethiopia and go into hiding just weeks after giving her life to Christ. Pray for Habiba and her three children, aged three, six and eight, who have had to leave everything behind to follow Jesus. When Habiba’s husband discovered she’d become a Christian six weeks earlier, he locked all the doors and beat her with sticks. He told her she should die for leaving Islam. Fortunately, her neighbours intervened and rescued her. She needed three days of hospital treatment for a deep gash in her head and bruising. Habiba put her faith in Christ in Bokulu Boma last month after speaking to an evangelist. After that, her devotion to Islamic rituals waned. Her husband grew suspicious and launched his attack after others at the local mosque confirmed his fears. Pray that Habiba and her children will find refuge in God; pray that they will know His faithfulness is their ‘shield and rampart’ (Psalm 91:4). Pray that Habiba will find real peace and joy in knowing Jesus; pray she will not be discouraged by persecution but grow strong in her faith. 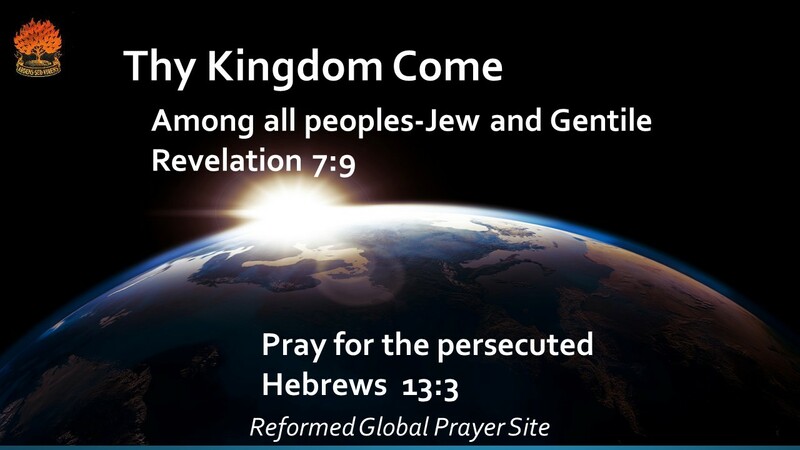 Pray for our family in Ethiopia which, although a mainly Christian country, is experiencing a rise in Islamic extremism.